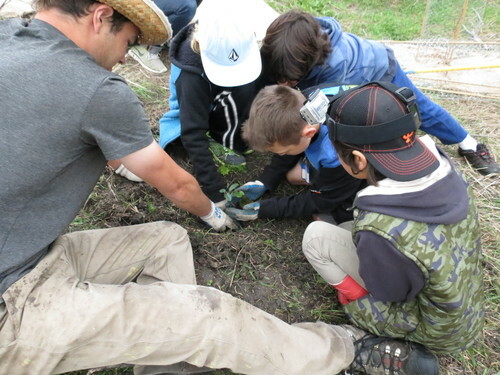 By incorporating the Petaluma River and Watershed into elementary and high school curriculum, local youth learn how they can become involved in conserving and celebrating their environment. Curriculum designed around the theme of the watershed lends itself to a variety of subjects and standards. 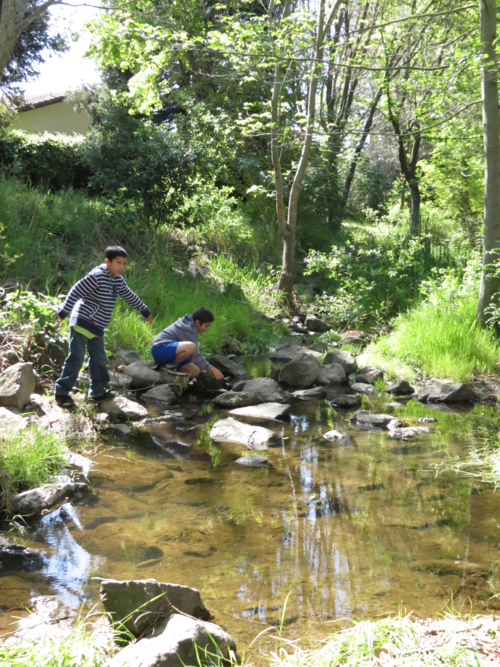 For instance, Watershed Classroom projects can incorporate local history by focusing on how the river and watershed helped to shape the community of Petaluma. Many educators have used these projects to facilitate science, biology, and botany lessons by studying the water quality and features, and the plant life throughout the watershed. Projects can be used to illustrate and encourage non-fiction writing and many other English Language standards. 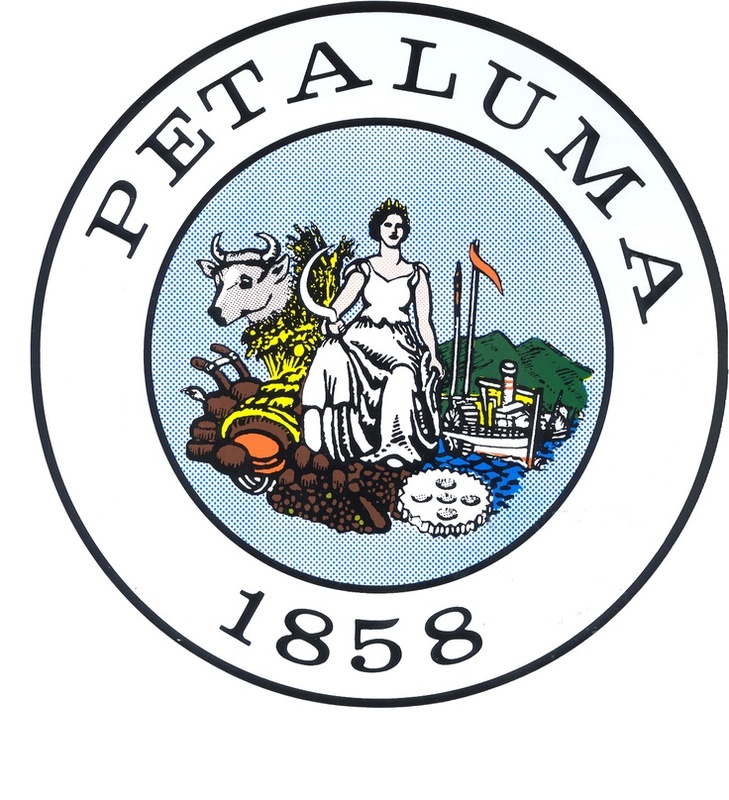 The interdisciplinary accessibility of the Petaluma River and watershed lends itself to the evolving integrative standards. 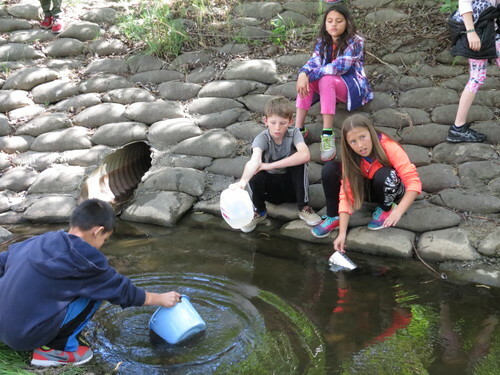 We hope that by sharing these projects with our community, educators will be inspired to incorporate the river and watershed into their classrooms; thereby, fostering students’ appreciation for conserving and celebrating their environment. Our current Watershed Classroom projects are listed during the fall and spring semesters, all past projects can be found in archived projects, and catalogued by grade level.